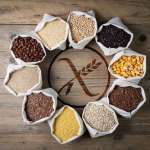 If you’re celiac, gluten intolerant, or trying to follow a more health-conscious lifestyle, you will, no doubt, have come across some challenges. Finding the best gluten free snacks for on-the-go munching isn’t always so easy. 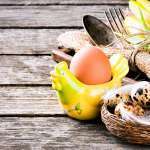 We are all living increasingly busy lives, and sometimes, in the rush to get things done, we can compromise on our food choices for the sake of saving time. We need an energy boost, and we need it now. But, if you’re following a gluten-free diet, you never want to find yourself ransacking the aisles of a store, searching in desperation for a healthy gluten-free snack option. Whether you’re grazing throughout the day, or just too busy to slow down, you want a gluten-free snack on the go that won’t add to your waistline. The best gluten free snacks are fresh, enticing, nutritious and healthy – and we’ve got you covered. Most nuts are nutritional powerhouses and can be a super healthy addition to your gluten free lifestyle. Bursting with Omega 3 Fatty Acids, nuts are loaded with the right mix of protein, vitamins, and fiber. And, a little goes a long way. A small bag or a handful of raw nuts is the perfect snack to hold you over until dinner. And we mean raw nuts here, by the way. Always choose raw or dry roasted nuts, and not nuts that come in commercial packaging dripping in oil. Almonds – 1-ounce serving (23 nuts). This provides 6 grams of protein and 14 grams of healthy fat. Cashews – 1-ounce serving (18 nuts) provide 5 grams of protein and 13 grams of healthy fat. Pistachios – 1- ounce serving (49 nuts) containing 6 grams of protein and 13 grams of healthy fat. So, when you’re feeling peckish and need a gluten free snack, nuts are a fantastic option. 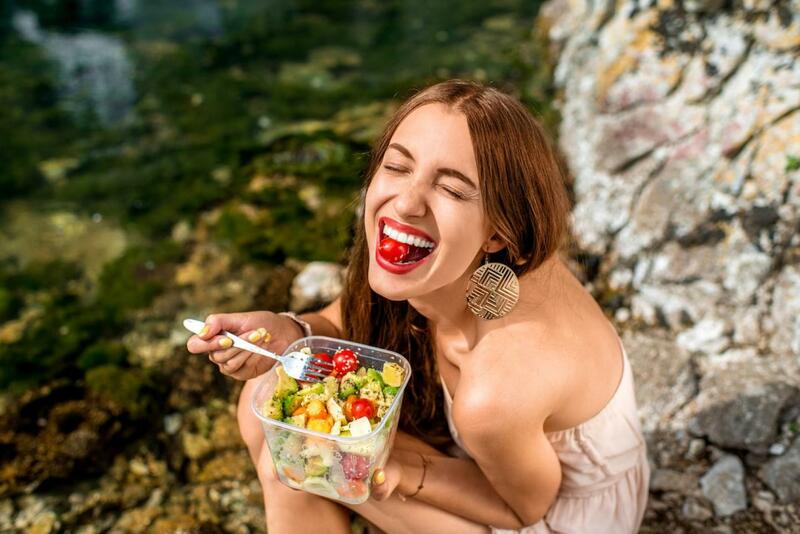 Fruits are always a staple go-to snack for most health-conscious people, and for good reason. Fruit is an excellent source of vitamins and minerals, and it fills you up too. Research also indicates that eating fruit and vegetables as part of your daily diet can help lower your risk of heart attack and stroke. The easiest fruit to grab on the go is the delicious apple. It’s filled with fiber and most of that fiber is pectin. Pectin is a soluble fiber that reduces cholesterol levels. Apples are also a low glycemic food, and they have a low glycemic load so that you will be fuller for longer. You can use apple as a quick and easy treat for the kids, by making one ingredient apple chips. If you have a long stretch between meals, adding protein to your apple will help keep the hunger cravings at bay. Skimmed milk is a lovely option here. One glass/little carton of milk is a delightful accompaniment and keeps this gluten free snack low on calories and high on nutrition. Store bought granola bars are often overflowing with hidden sugar and preservatives and are not always the healthy option that some would have us believe. The good news is that you can make your own gluten free granola bars and you can decide on the precise nature of the ingredients that go into that bar. Get your base into a bowl. The best base to use will be gluten free oats. Choose your binding agent. This can be honey or your favorite nut butter. Pick your other ingredients. Depending on your taste buds, you can add in a whole host of other healthy ingredients like nuts, flaxseed, fruits, etc. Pop them into the fridge for a few hours. When you take them out of the refrigerator, you will have a delicious gluten free snack for on the go munching. This savory dip is not only delicious, it’s incredibly nutritious and it’s gluten free. Comprising of four main ingredients – chickpeas, olive oil, lemon juice and salt – you can make it yourself, or you can buy it in a store. It’s rich in protein, it lowers cholesterol, and it’s super fun to eat with vegetables or chips. Dip and eat? It’s the perfect gluten free treat. The avocado is experiencing a renaissance of late with sales of this little fruit booming. And the reason the avocado is incredibly popular is that it’s extremely nutritious. Containing more potassium than a banana, the avocado is overflowing with heart-healthy monounsaturated fats, essential vitamins and lots of fiber. A great gluten free snack in and of itself, boost this snack even further by having it with some cottage cheese. The cheese will add some more protein and keep you energized while the B complex vitamins it provides are essential for overall health. Cut the avocado in half and take out the core. Then, put a spoonful of cottage cheese into it and enjoy. If you’re looking for something that speaks to the sweet tooth inside us all, but you don’t want to compromise on taste or nutrition, our new gluten-free snack might be perfect for you. It’s a delicious tasting treat that is perfect for snacking on the go. 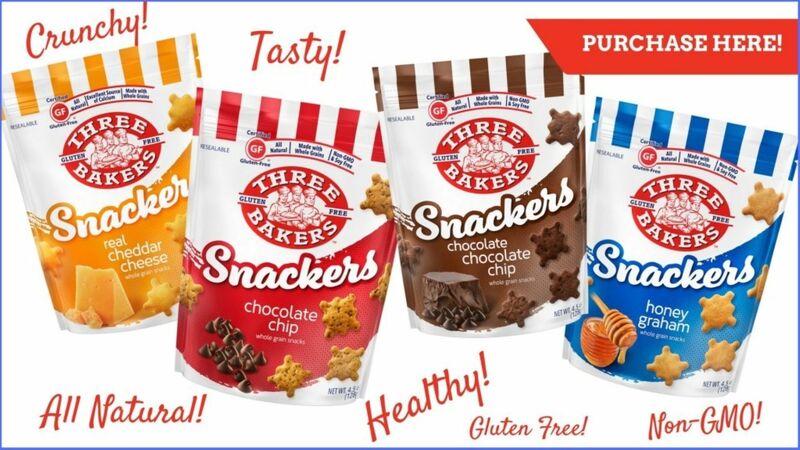 Better than cookies and tastier than crackers, we’ve called them Snackers, and they’re perfect for the whole family. An excellent choice for a whole grain gluten free snack, not only are they lower in fat, calories, sugar and salt than their mainstream counterparts, they are delicious, too. But don’t just take our word for it – why not try them out for yourself? Gluten-free snacking doesn’t have to be a daunting struggle. It doesn’t have to be difficult. And it certainly doesn’t have to be unhealthy. These snack ideas can be fun, super quick and incredibly easy and you never have to compromise on taste. Because the best gluten free snacks are not only nutritious, they’re delicious too.